Kingsman: The Golden Circle, where were you this summer? We all know the drill. Summer is packed with nothing but blockbusters and things take a nosedive come September. Interestingly enough, though, the formula has gotten turned around this year. Sure, the past summer had its fair share of must-see movies that packed theaters (Wonder Woman, Guardians of the Galaxy Vol. 2). On the whole, however, audiences largely seemed disinterested in a lot of the summer’s offerings, be they good like War For the Planet of the Apes or bad like The Mummy. The season went out with a whimper as August wrapped up, but the cinema sprung back to life with the release of It in early September. Like the record-breaking Stephen King adaption, Kingsman: The Golden Circle seems perfectly suited for a summer release. As a matter of fact, this sequel to the 2014 hit was originally set to come out last June, but ultimately got pushed back until September. This was likely a smart move on the studio’s behalf, as it might’ve gotten lost in the hodgepodge of other event pictures fighting to stand out. By taking advantage of the usually vacant month of September, people just might give this worthy follow-up the attention it deserves. 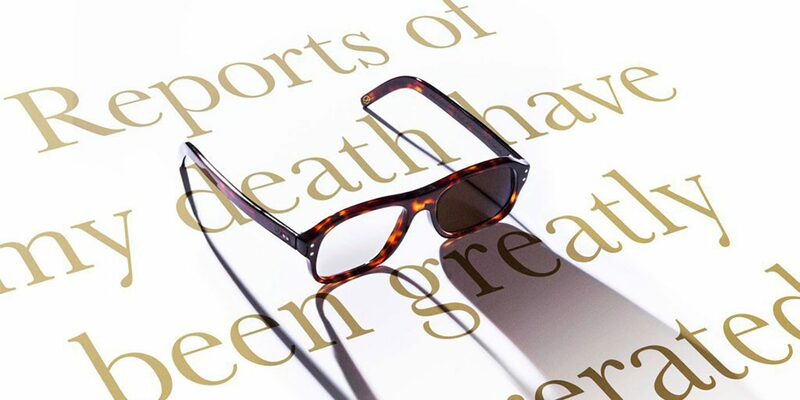 Director Matthew Vaughn delivers pretty much everything one would want out of a Kingsman sequel, not to mention a quality summer flick. In terms of stylish action, the film immediately hooks us in with its opening car pursuit in which Eggsy (Taron Egerton) has a run-in with his old rival Charlie (Edward Holcroft), who’s got a fancy mechanical arm this time around. The Golden Circle maintains that momentum all the way to the final set piece at 1950’s style headquarters. All the while, it keeps us on our toes with one of the most energized soundtracks since Baby Driver. Of course the first film drew in audiences thanks to both its action and humor. Fortunately, The Golden Circle also works as a clever sendup of classic spy films while still being its own entity. If movies like Snatched and Baywatch proved anything over the summer, it’s that live-action comedies are becoming a dying breed. The Golden Circle has sharp satire in spades, however. It most notably works in the cameo of the year with Elton John playing himself as he’s taken hostage by the film’s villains and forced to provide live entertainment. That being said, The Golden Circle also succumbs to another trend we see all too often in summer movies: sequels that aren’t as fresh as the original. As much fun as the film can be, it’s not going to take anybody by surprise like its predecessor. To its credit, though, the film doesn’t just repeat the same old formula again, which is more than can be said about Transformers: The Last Knight or Pirates of the Caribbean: Dead Men Tell No Tales. It takes chances with the franchise, killing off major characters and bringing a few fan favorites back. I don’t think I’m spoiling anything when I say that Colin Firth’s Harry Hart isn’t quite dead yet. The film also expands upon its world with the introduction of the Statesman, which is compromised of the all-American Tequila (Channing Tatum), the lasso savvy Whiskey (Pedro Pascal), and the levelheaded (Halle Berry). Julianne Moore in particular is deliciously diabolical as Poppy, who’s like a Stepford Wife with the ambition of Martha Stewart. This all goes to show that The Golden Circle is truly a summer movie disguised as a September movie. It additionally demonstrates that movies like this don’t necessarily need to be restricted to a certain period of the year. It’d actually be refreshing if we got quote unquote summer movies spread throughout the year. The same goes for Oscar darlings, which are always reserved for award season. The year needs more variety and Kingsman: The Golden Circle is the kind of escapism audiences could use right now, especially if they’re going back to school. This entry was posted in Features and tagged Action, Adventure, Comedy on September 20, 2017 by Nick Spake.